You can buy almost anything through a subscription service today and have it delivered to your home. While the premise behind subscription services is enticing, they can cost you more in the long run if you’re not careful. Why do you want it? If you’re saving time, and not much money, through a subscription service, it can still be worthwhile. Avoiding a trip to the grocery store can be enough savings in time to make up for the extra cost of having dinner packages arrive at your doorstep that you cook, for example. If the subscription also saves you money, all the better. But what if you’re buying something you don’t really need, or just want to try something out that everyone else you know is trying? That’s okay if you can afford it and are sure you’re only going to give it a shot for a month before deciding if you’re going to cancel. But don’t give in to peer pressure or the joy of buying yourself a regular gift each month if it’s something you don’t need or can’t afford, as this could lead to more debt and unwanted items cluttering your home. Research the service. Read the fine print on the service’s website before signing up. Are you required to buy something every month? How much notice do you need to give to cancel? How easy is it to change an order? Is customer service easy to contact? Will you pay shipping costs? Tax? In addition, read customer reviews on Yelp or other review sites you trust. At the very least, Google the name of the subscription service you’re considering and see what people are saying about it. Evaluate each delivery. Your credit or debit card will automatically be charged for each delivery, so you may not notice the cost until your credit card or bank statement arrives in the mail, making the box of fun stuff you receive seem like a free gift. It’s not. 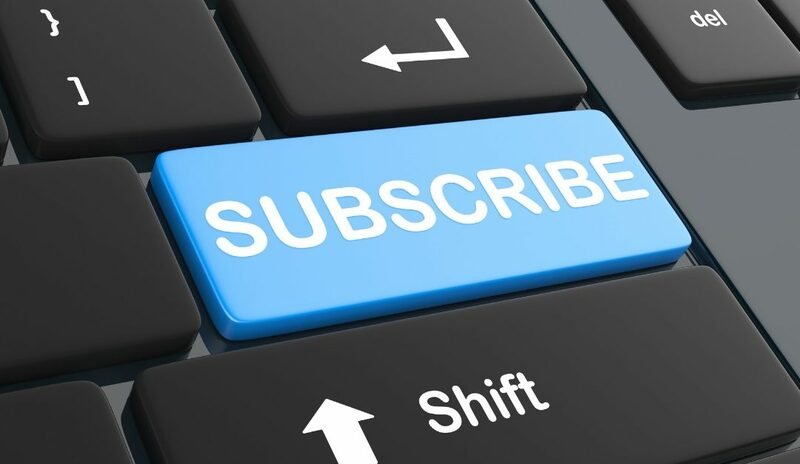 Remember that you’re still ultimately paying for it, which means that you should evaluate the benefit of the subscription every time one arrives. Are the contents still worth the cost to you? If there’s an inkling in your mind that it’s not worthwhile, then it’s time to move on. Don’t forget to cancel. If a subscription box isn’t of value to you anymore, take the final step and cancel your membership. Unsubscribing should be easy enough. Log in to your account and unsubscribe. Remove your credit card number and move on. Most companies should only require a few days before your next shipment goes out to cancel, though some require 30 days. Do whatever you need to do to cancel, then enjoy the savings.